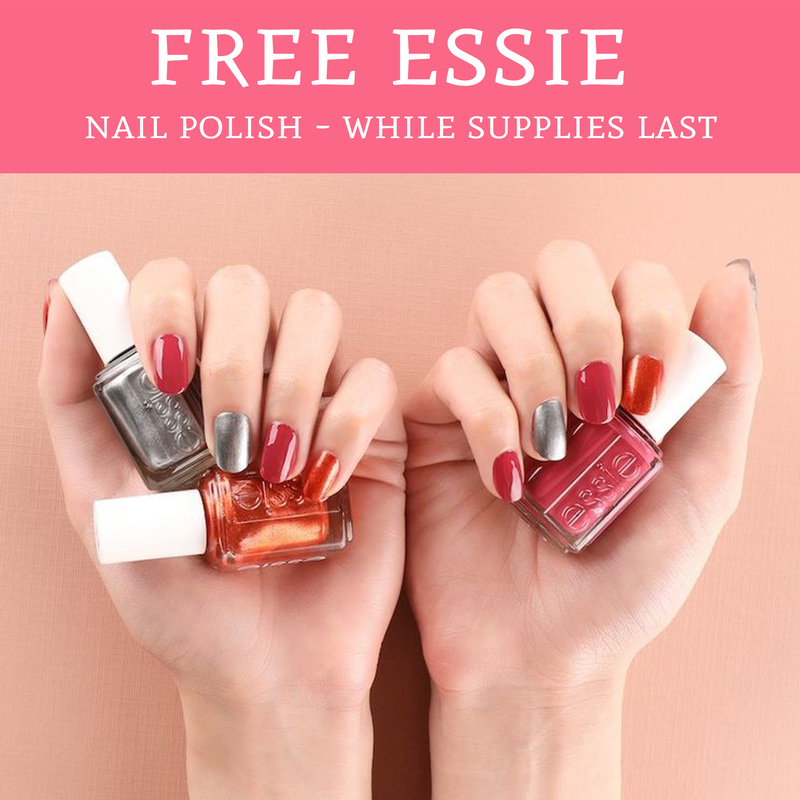 FREE Essie Nail Polish – While Supplies Last! While supplies last, you can score FREE Essie Nail Polish! Head over HERE, choose your color and fill out the short form with your mailing information and then click submit. Tip: if it does NOT accept your country change your country to Canada and then back to the US and it should work. Please note that you will need to verify your phone number. Allow up to 8 weeks to receive your freebie. Get yours here!